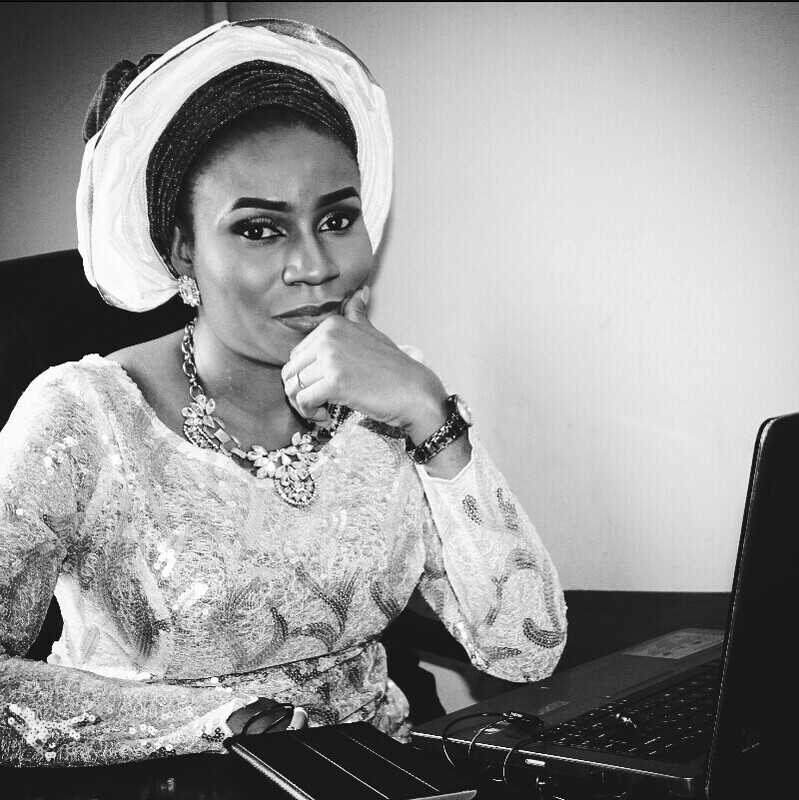 “Funmi, you’ve not been writing lately… ” People have said to me on several occasions while I just smile. I smile because for me, business is the work, while writing is the past time. Writing is what I’d rather do than work. (Please read Dear Diary: Oooppsss I Set The House A-Smoking– a post I did on that here). Some of my vital few things actually. One of them is this project I’m privileged to lead – MakeADreamNG. 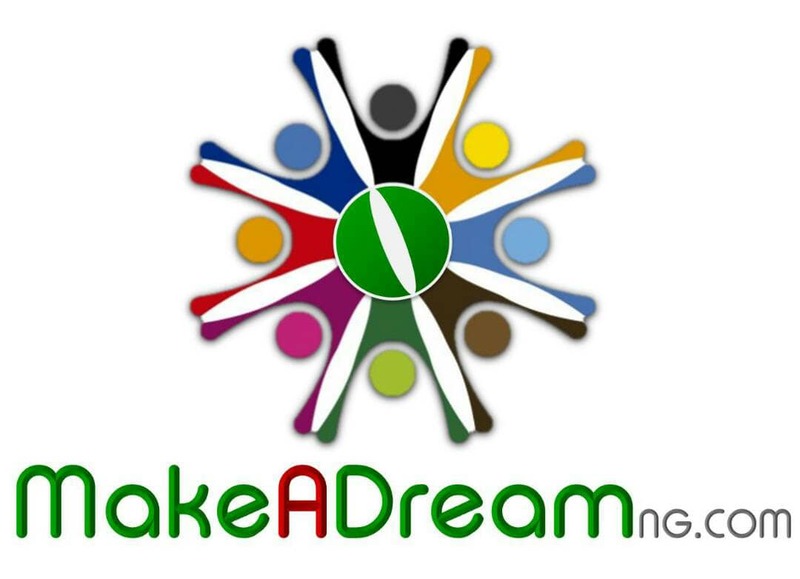 Summarily, MakeADream_NG is a platform designed to create opportunities and make publicity easy and accessible for established and upcoming businesses, talents, brands, authors etc. like YOU. But there’s so much more! Please read about MakeADreamNG here. The website (makeadreamng.com), is up and running (thanks to our formidable #DreamTeam), but still loading. In any case, we are launching soon. Trust me for an exciting soft launch when it’s time. 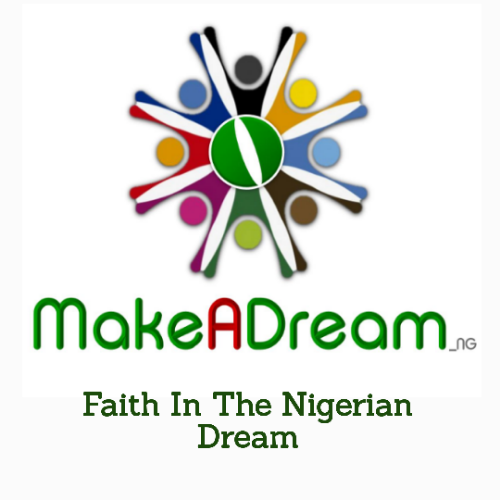 Like our facebook pages: MakeADream_NG and MakeADream_NG Nig. Visit our website makeadreamng.com to view, like, comment on, share our posts; drop your reviews and suggestions at our feedback corner, and do follow our website. Do you have a product or service to sell, an event to promote, a business to publicize, a talent to showcase, or simply a story to tell? No worries: our communication channels are open soon. Tell you more. Please watch out for our soft launch this August. As usual, it’s going to be exciting!!! We did it for Each Day Online. We can do it again for MakeADream_NG. Counting on you friends. Thank you for your audience and support now and always. Do you have a product or service to sell, an event to promote, a business to publicize, a talent to showcase, or simply a story to tell? No worries: our communication channels are open soon. I did mention that I’ve actually been writing- to an even larger extent. My Blogs are still up and running, and I recently launched Funmi Adebayo Dot Com, the Service Unit of Funmi Adebayo’s Blog (please view it here and do share this with your friends). Moreover, Each Day Online is now LIVE on Instagram! Please click here to follow us now). 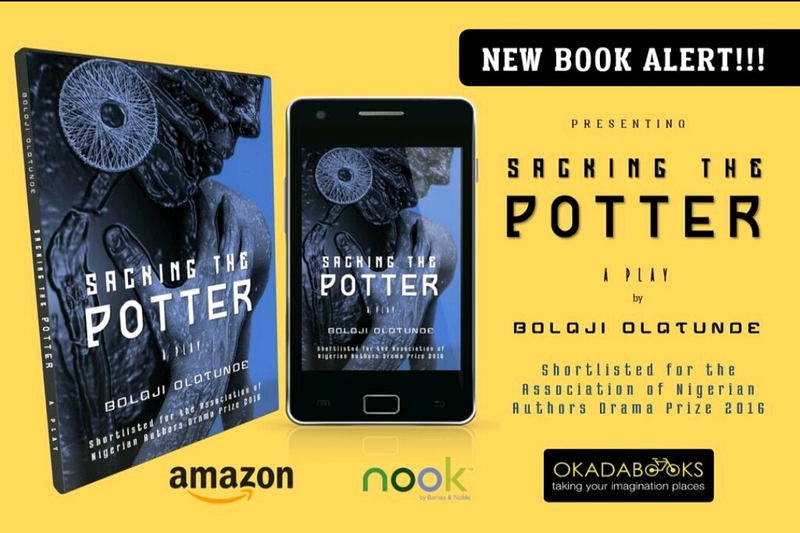 My Poetry Book – No Sanctuary For Cowards is now complete and will be released – once the MakeADreamNG Project is launched and grounded. 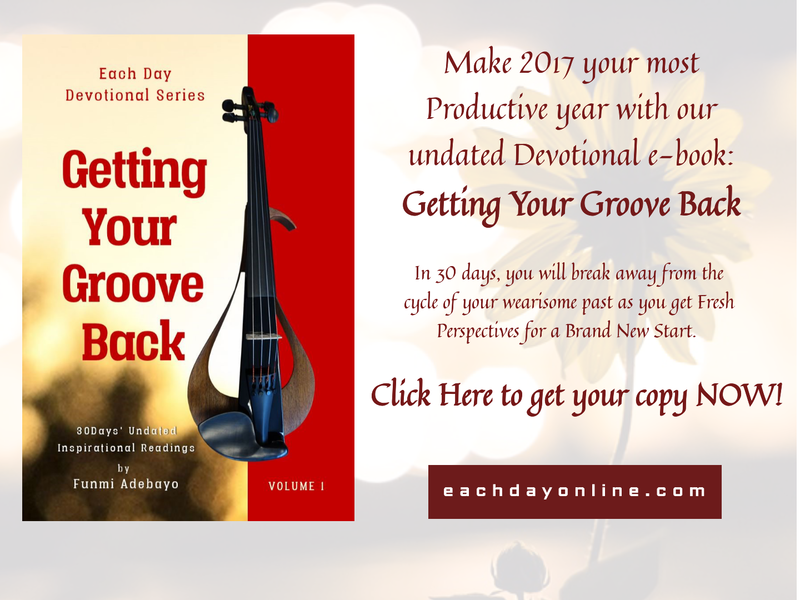 I’ll also be releasing revised editions of all my books shortly after, as well as make them available on more platforms for a wider reach. Remember to follow, like and share everything MakeADreamNG. We did it for Each Day Online. We can do it again for MakeADreamNG. Counting on you friends. Thank you for your audience and support now and always. This entry was posted on July 27, 2016 by Funmi Adebayo in Featured, MakeADream_NG Posts, New Additions, Thank You and tagged #IntroducingMakeADream, #MakeADream_NG, Introduction.